Our mission is to attain academic excellence for building up dynamic, socially conscious technical experts with professional ethics and human values to serve the human race. Impart essential technical and managerial skills with optimistic approach for ready employment. To treat every student as a character, to distinguish his/her potential and to ensure that he/ she receives the best training and guidance to meet his/her career objectives and ambitions. The institution will emerge as a world class institution to lead technical and socio econo- mic development globally by ensuring high degree of Technical and Engineering education. The institution shall disseminate knowledge, promote industry, institute linkage, inculcate, enterpreneurship to make technical education globally acceptable. 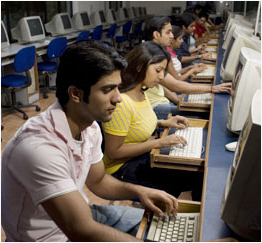 Transport, Medical Lab, Lecture Halls, Hostels, Computer Labs, Cafeteria. MBA from Cochin University of Science & Technology. B.Tech from College of Engineering Trivandrum and the Post Graduate Diploma in Management from the Indian Institute of Management, Calcutta. first class MBA from University of Kerala and an MA in Industrial Economics. V. Harihara Subramanian is an alumnus of IIM-A; completed B.Tech from the University of Madras. He was a recipient of the prestigious Industry Scholarship. He has had over 37 years of industry experience within and outside the country in marketing, corporate strategy and international trade. 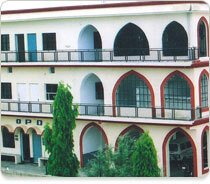 Library, Classrooms, Computing Labs, Conference Rooms, Canteen, Mess, Medical Facility, Hostel, Placement Aid, Sports. 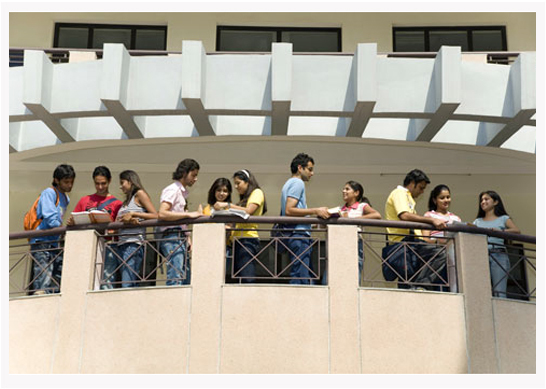 Library, Classrooms, Computing Labs, Conference Rooms, Canteen, Mess, Hostel, Placement Aid, Sports.